***Open House Sunday, July 17th 2-4pm***. Offers presents Tuesday, July 19th evening. 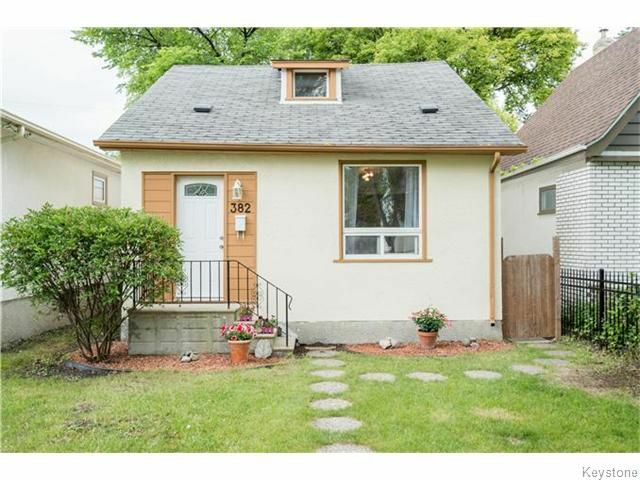 This fully updated West Kildonan 3 bedroom home is waiting to find it’s new owners! Stylish 1.5 storey home features new laminate flooring throughout the main floor, freshly painted neutral grey tones on the walls, and a completely refreshed full main floor bath. The counters were recently replaced along with an up to date subway tile backsplash in the open concept kitchen. Other highlights include the HE furnace(2009), Central A/C, newer windows, south facing yard with large deck and the large single detached garage. This home is move in ready and offers a quick possession! Don’t delay - call your realtor and book your private showing. All measurements +/- jogs.